Bomb Scalper is a ready-made mechanical trading system that analyzes the market using 12 market signals, as well as candle patterns, providing signals for opening and closing trades. 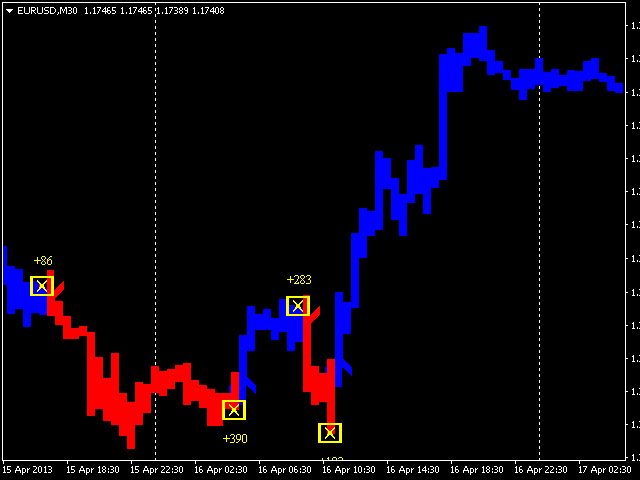 On the screenshot below, you can see how the system draws the blue arrow for buying and the red one for selling. Order close signal is shown as the yellow arrow. Besides, during a closing signal, the indicator calculates potential profit/loss. After launching, Bomb Scalper navigates through history trying to define the best and worst signals. After that, the system picks the most efficient signals from history and applies them in its analysis of the current market situation. As soon as a suitable market situation appears, the indicator provides a signal for opening a trade in the form of an arrow. Traders do not need to analyze the market on their own applying multiple indicators. Bomb Scalper performs this work for them. acceleration_factor_for_buy - acceleration factor for buy signals. acceleration_factor_for_sell - acceleration factor for sell signals. period_buy - indicator period for buy signals. 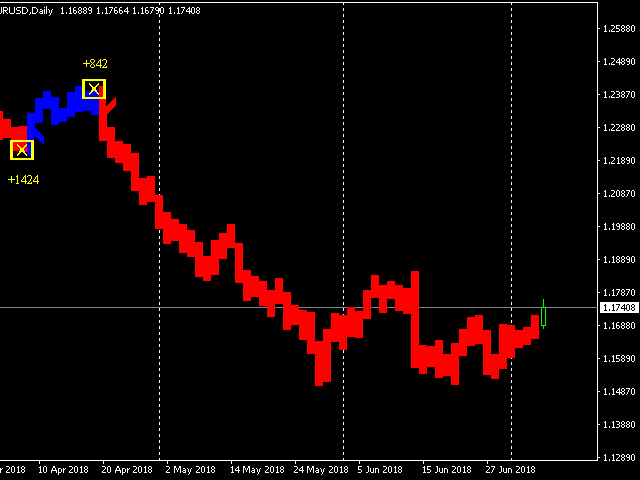 period_sell - indicator period for sell signals. close_sell - indicator period for closing sell trades. 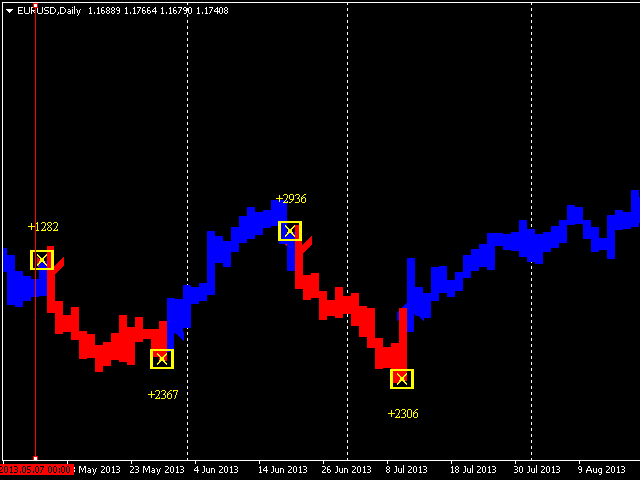 close_buy - indicator period for closing buy trades.